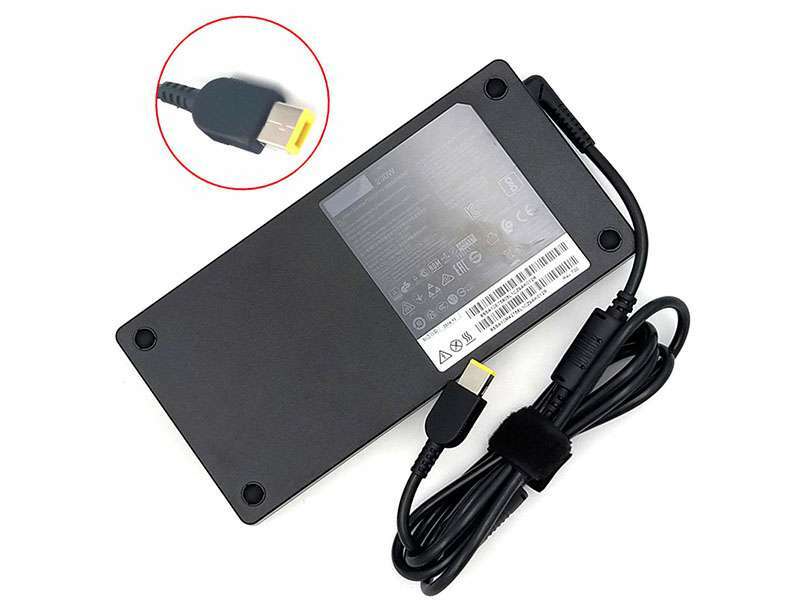 Lenovo 230W Adapter | Lenovo 230W laptop Power Adapter replacement for Lenovo Connecter size: Square Yellow with pin inside (ref to the picture). Lenovo 230W replacement laptop Power Adapter for Lenovo ThinkPad P70 P50 20ER000BIX 00HM626 ADL230NDC3A Notebook. Buy cheap laptop Power Adapters, 230W laptop Power Adapter with low price and high quality!This GSB222 Lenovo 230W meet or exceed the original laptop Power Adapter specifications.